April is Autism Awareness Month, and hardly a person can say anymore they are unaffected by it somewhere in their circle of acquaintance. Whether one has a child, grandchild, a niece or nephew on the spectrum, it seems to involve every family. But what is it, and what is the history that led us to where we are in our current understanding of this neurological condition that, according to the CDC affects 1 in 68? There is no one autism condition. Rather it is a spectrum measured in the degree to which the individual is affected in terms of social interaction and functionality, communication (verbal, nonverbal), range of interest, (limited, hyperfocused, "special interest") and often is accompanied by sensory processing challenges, ie hypersensitivity to sight, sound, tactile stimuli, smell, etc. The origin of the term autism is from the Greek autos, meaning self, and was coined in 1908 by psychiatrist Eugen Bleuler in describing "schizophrenic" patients who had withdrawn into self. Though Bleuler wrongly linked the idea of autism with schizophrenia, he did note the extreme introverted behavior pattern which paved the way for better future diagnosis. In the 1940's, two different men would further our understanding of autism. Dr. Leo Kanner, an American psychiatrist, working with a group of 11 children, noted certain common traits among them. All had resistance to changes in routine, all were of high intelligence, all had social and communication challenges, or seemed withdrawn and disconnected. He diagnosed them with "early infantile autism." A year later in 1944 in a completely different study, Dr. Hans Asperger worked with a group of boys in Austria. His group were highly intelligent, and displayed social difficulty, as well as very narrow, defined interests. Two decades later came the infamous "refrigerator mother" theory of Psychiatrist Bruno Bettelheim. This would prove as false as it was a setback to the true understanding and alleviation of autism's social difficulties, as the theory targeted already beleaguered parents, casting aspersions on their affection and care. The theory found traction even with Kanner, though it disregarded the probability of genetic and biological links, opting to eschew the blame for these children's challenges on unfeeling and disengaged mothers. But by 1977, studies on twins proved the genetic link, and helped to dislodge the entrenched theory of parental neglect. 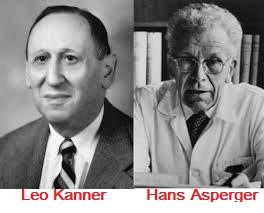 Finally, in the 1980's, Hans Asperger's studies were translated to English and given the first serious consideration. Around the same time, the Diagnostic and Statistical Manual (DSM) recognized autism as a separate diagnosis from schizophrenia. Asperger's work identified high functioning autism, often accompanied by very high intelligence quotients, but also fraught with challenges in balance and fine motor skills (clumsiness) and dependency on routine. The social naivete and anxiety remained, but occasionally in addition a patient might display a savant skill or ability, such as in math, science, music or art. Asperger's Syndrome was recognized in the DSM in 1994, a few years after American public schools added services for autistic children to special education programs. But by 2013 the DSM 5 removed Asperger's Syndrome as a separate diagnosis and corralled the whole spectrum together into ASD, or Autism Spectrum Disorder. Since the idea of autism is less than a century old, it begs the question of what became of autistic individuals prior to modern diagnosis and treatment? When even a high-functioning person's senses reach overwhelm, the rocking, moaning, hand flapping, and even full-blown melt-down resulting might easily be mistaken for the ravings of a lunatic. "...to take a perfectly sane and healthy woman, shut her up and make her sit from 6 a.m. until 8 p.m. on straight-back benches, do not allow her to talk or move during these hours, give her no reading and let her know nothing of the world or its doings, give her bad food and harsh treatment, and see how long it will take to make her insane. Two months would make her a mental and physical wreck." So writes the pioneering female journalist Nellie Bly, who had herself committed to the infamous women's insane asylum at Blackwell Island. If not for her employer The New York World rescuing her after the prearranged ten days' stay, she might have succumbed to madness herself under such conditions. The need for awareness continues, as even into the twentieth century, institutions were barbaric and inhumane places. As recently as 1965 Senator Robert Kennedy toured Willowbrook State School in Staten Island, NY, an institution for the severely disabled. He told of patients "living in filth and dirt, their clothing in rags, in rooms less comfortable and cheerful than the cages in which we put animals in a zoo." A decade later, Geraldo Rivera took a television crew in and documented the conditions for WABC-TV, showing the world how atrocious it was. Medical examiner Saul Krugman's Hepatitis experimentation on disabled children there was reminiscient of Dr. Mengela's "research" during the Holocaust. After public outcry, a civil lawsuit eventually effected change and in 1987 New York shut the place down. Mercifully, not every autistic person faced barbarity and suffering throughout history, and some went on to achieve great things. It is commonly believed that certain famous people may have been autistic, such as Michelangelo, Mozart, Hans Christian Andersen, James Joyce, Thomas Jefferson, Albert Einstein, Nikolai Tesla, Sir Isaac Newton, and Andy Warhol. Reader Question: How has autism affected your life? Do you have a loved one who has prompted your own personal autism awareness journey? Please share in the comments below. Kathleen L. Maher’s first literary crush was Peter Rabbit, and she’s had an infatuation with books and fictional heroes ever since. She has a novella releasing with Barbour in the 2018 Victorian Christmas Brides collection, featuring her hometown of Elmira, NY. Her debut historical “Bachelor Buttons” was released in 2013, and incorporates her Irish heritage and love of the American Civil War. 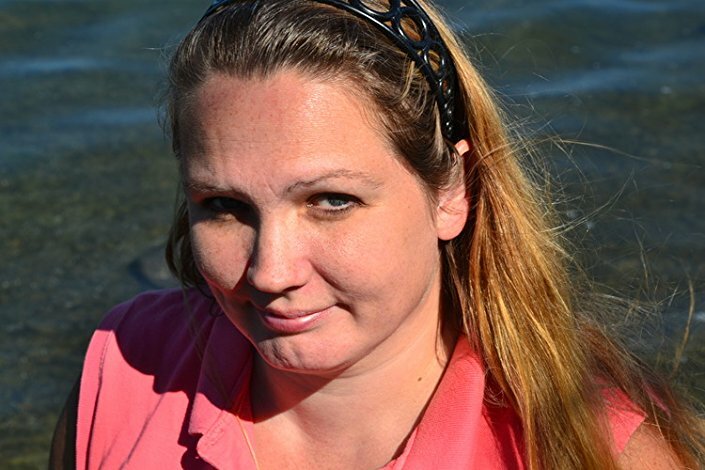 She won the American Christian Fiction Writers' Genesis Contest for unpublished writers, historical category, in 2012. Kathleen and her husband raised their three children in an old farmhouse in upstate NY, along with a small zoo of rescued dogs, cats, and birds. They run an art business in their spare time and enjoy spoiling their grandchildren on the weekends. We have a few friends with autistic children. It's such a difficult diagnosis and not something that you can treat and then move on successfully throughout the child's whole life, treatment needs to be constantly adjusted and changed as the child ages. I salute the brave families. You sure got that right, Connie. 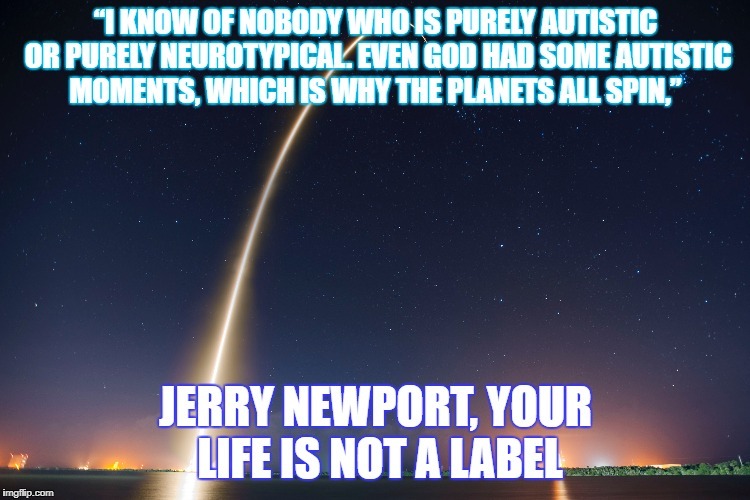 And since each person on the spectrum is unique, there is no standard treatment. In fact, most on the spectrum recoil at the idea of a “cure” but are usually open to accommodations and therapies that make life easier. It is a lifelong journey. Well said. Thank you for your post on autism. For 10 years, I worked as an assistant in a class for 3- to 4-year-olds with autism. You are right that no two cases are the same. What works for one child might be a trigger for the next. And there is no cure, but they can develop skills to allow them to function easier. They are very special children and I enjoyed working with them. For each challenge he has, ie sensory issues or social anxiety, he has at least one bonus. He’s incredibly creative, great sense of humor, extremely empathetic, and deeply spiritual. Yay for different wiring!